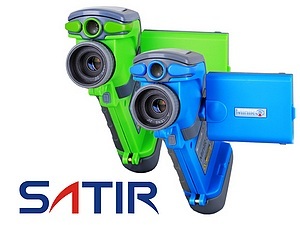 We offer a variety of hand-held digital instruments for measuring many environmental variables. 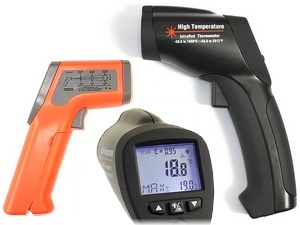 For temperature measurement we offer digital thermometers with thermocouples & RTDs, as well as non-contact infrared thermometers and portable thermal imaging camera. 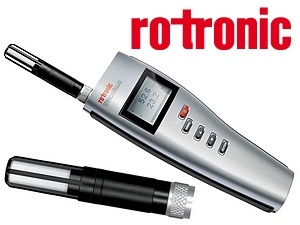 For humidity measurement we offer hygrometers and moisture meters. 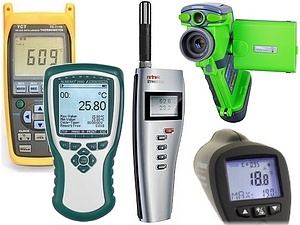 The Almemo range of instruments we offer can measure practically any variable and we can UKAS calibrate them to have virtually no measurement error. 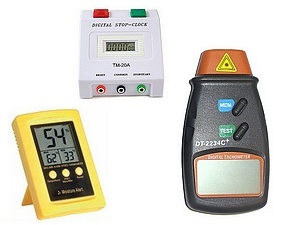 Many of these instruments are available with UKAS calibration. 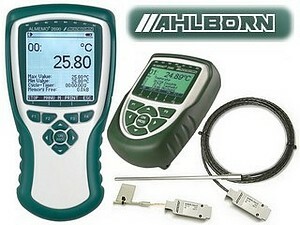 We can also supply temperature sensors with the digital thermometers and calibrate them as a complete system. 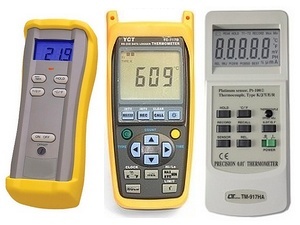 Temperature control and monitoring is a crucial part of any business, but with so many different makes and applications it’s not always easy to make an informed choice, talking to an expert is always good advice especially if he or she understands your business. For over 3 decades we have assisted clients make the right decision for their application, their budget and their business, with on-going support and calibration services. Thus ensuring their quality procedures are never compromised. So before your next purchase speak to an expert who understands your business.